Joshua D. Colbert is a professional wedding musician who performs throughout Virginia, D.C., and Maryland. 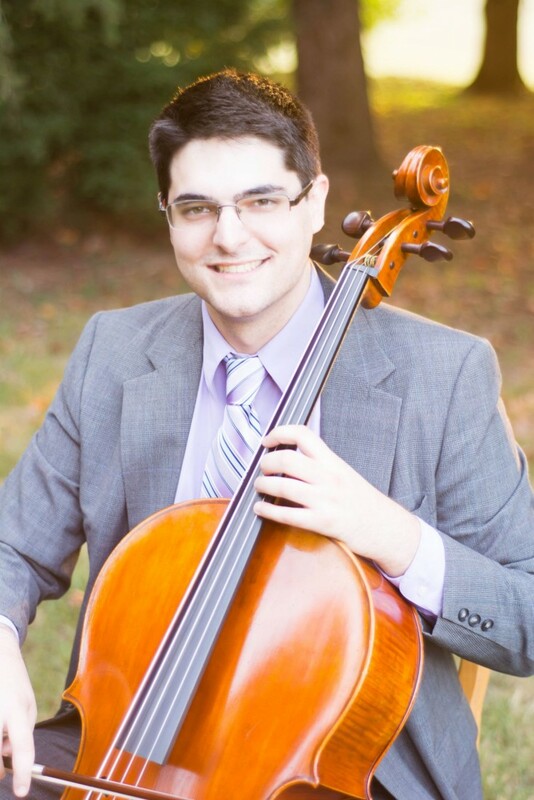 Joshua specializes in classical and pop music for wedding ceremonies, cocktail hours, and parties. To perfectly meet the needs of each client, he can work with other musicians to arrange a variety of ensembles, including duets with violin, piano, guitar, and flute; string trios, and quartets. 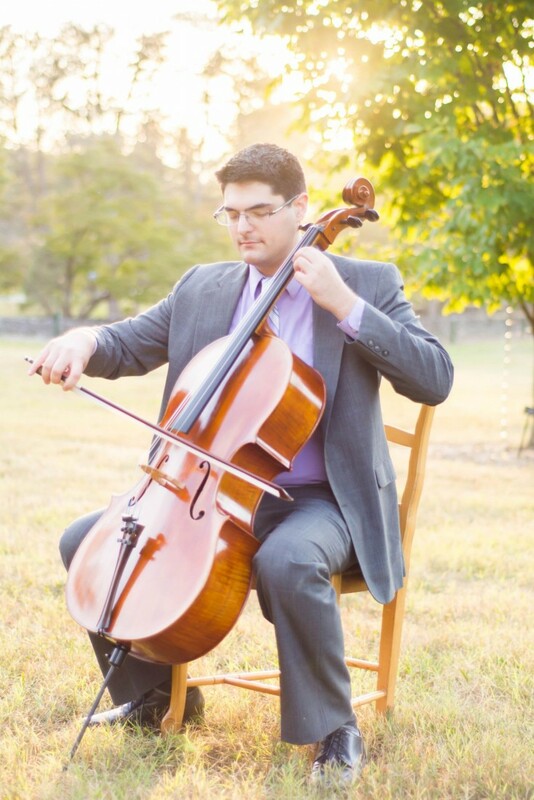 With a Bachelor's Degree in Violoncello Performance, and a Master's Degree in Arts Administration he can handle your event with both musicianship and professionalism. 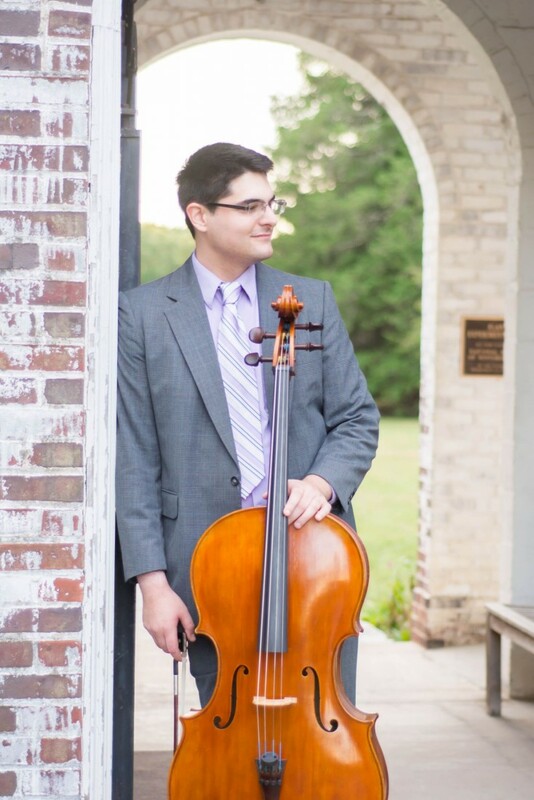 Joshua also has a thriving studio teaching cello and piano. Ceremony-Joshua will provide a customized playlist of your choosing, or use traditional pieces to make your day special. This typically includes 15-30 minutes of prelude music, the processionals, and the recessional. Cocktail Hour-While pictures are being taken and hour d'ouevres are served, Joshua can also stay to provide soothing background music that can be classical, contemporary, or a combination of the two. Joshua can provide a classical background to your classy affair, be it intimate or formal. With a large repertoire he is sure to find a setlist that fits your needs. Joshua will provide his own equipment including stands and accessories. His ensembles are not amplified. The only necessity will be chairs. Here are pieces that would be good for ceremonies. 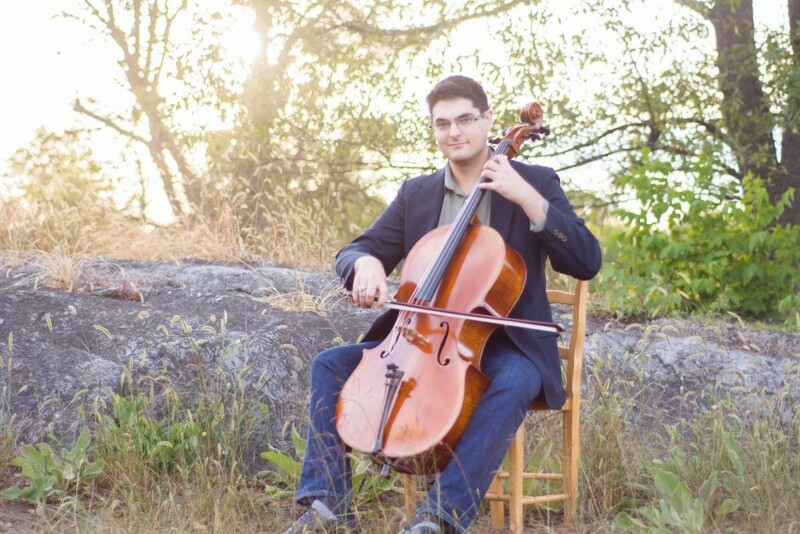 Joshua does his own arrangements and can put your favorite song onto the cello.